Chivon John is passionate about empowering individuals to take care of themselves so they can take care of business. After overcoming her own personal struggles including bouts of depression and anxiety, she founded ChivonJohn.com – a wellness brand devoted to helping women design a life of more happiness, health and hustle. 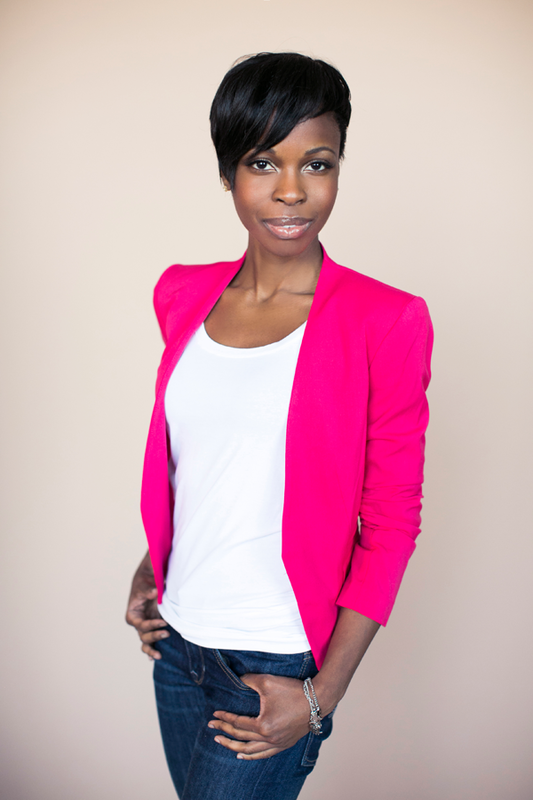 Chivon is a Wellness & Empowerment Coach, Certified Personal Trainer, Speaker and Writer. She’s driven by the deep desire to inspire women and girls to invest in their physical and emotional well-being and take action on their dreams. She’s appeared on Oprah’s Lifeclass with Karlyn Percil’s SisterTalk Group and her writing has been published in The Huffington Post, GORGO Women’s Fitness Magazine, Inspire Health Magazine and she is also a contributing author to the books Real Talk Real Women and The Courage to Fly. Chivon teaches and motivates through her online program Self-Love Academy, speaking engagement and live events. In 2013, Chivon’s blog was a Runner up in Best Health Magazine’s Best Blog Awards and she was listed as one of the 10 most inspiring Happy Black Women to Follow in 2014 by the popular website Happyblackwoman.com. Motivation to better ourselves personally, professionally and better our communities can seem like a daunting task. But Chivon John is a woman on the rise who has proven all three factors are achievable. It all starts with one simple step: the motivation to do more.